Mandarin is located in southern Duval County on the eastern bank of the St. Johns River. 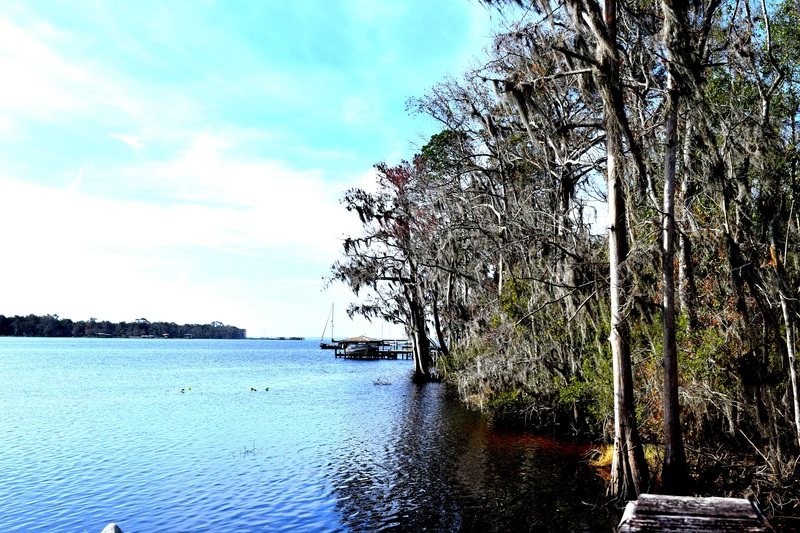 The neighborhood is known for its oak trees draped with Spanish moss and wonderful views of the river. Although it was once an important river port used to ship oranges, Mandarin now boasts residential neighborhoods, restaurants, and shopping centers.